This journal utilizes the LOCKSS system to create a distributed archiving system among participating libraries and permits those libraries to create permanent archives of the journal for purposes of preservation and restoration. We also archive all articles in Medbrary, the online medical library, and Scribd. In addition we support self archiving: make your research visible and accessible to your peers by uploading a full-text version of this publication to your institution's archive or anywhere else. More at http://www.ojmedicine.com Read More! Over the past couple of years, many people involved in scientific research and publishing have received increasing numbers of emails with invitations to submit papers to newly established journals, join their editorial boards, or even apply to serve as their editors-in-chief. Personally, I have been alternately amused and annoyed by these messages. A glance at the journal's name or the associated website has told me that these simply are not serious publications. 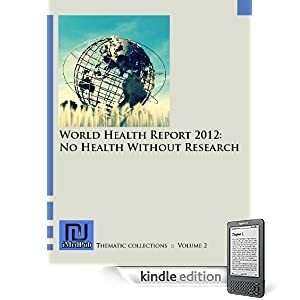 But the establishment of new journals and publishers at a rapidly increasing pace should be taken seriously, since it affects the scientific record as a whole. 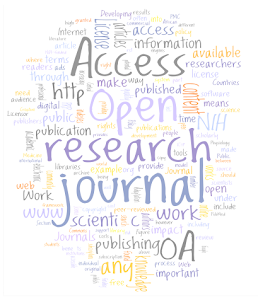 It's difficult to have a measured conversation about open access — the term widely used to refer to unrestricted online access to articles published in scholarly journals. People who believe that free and unrestricted access to peer-reviewed journal articles will undermine the viability of scholarly journal publishing disagree sharply with those who believe that only open access can expedite research advances and ensure the availability of that same scholarly literature. Arguments for and against open access tend to focus on implementation details, ignoring the powerful motivations underlying the phenomenon. We have analysed 51 mandatory funder polices listed in the ROARMAP registry (http://roarmap.eprints.org) according to which routes to OA the policy specifies. The results at 10 February 2013 are shown below. The list will be updated as new policies are implemented. Further analysis of policy requirements is also to be undertaken. Examples of future analyses include policy effectiveness and the kind of deposit requirements specified by Green policies.